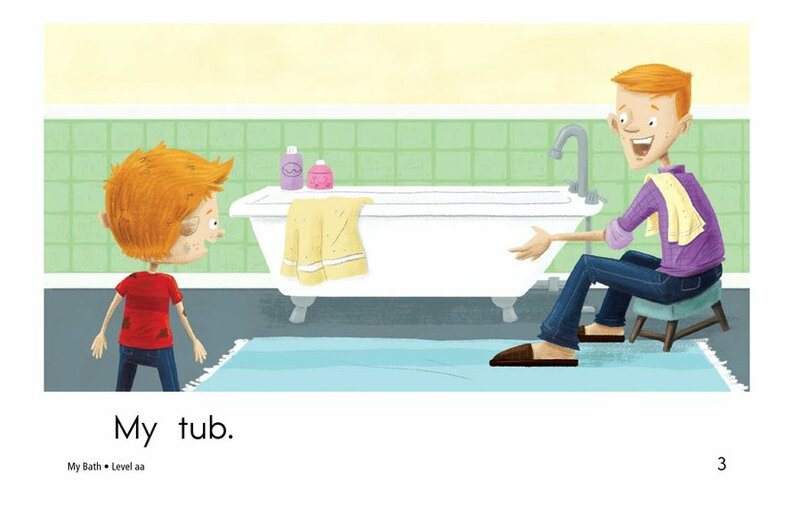 What do you see when you take a bath? 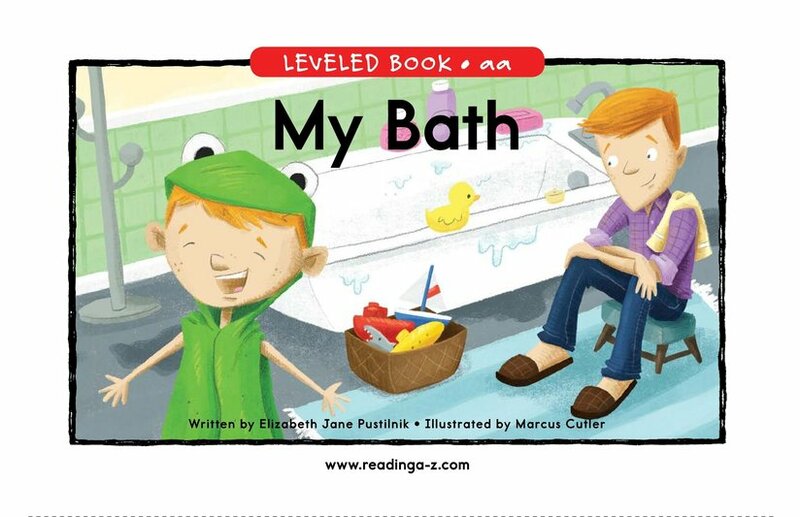 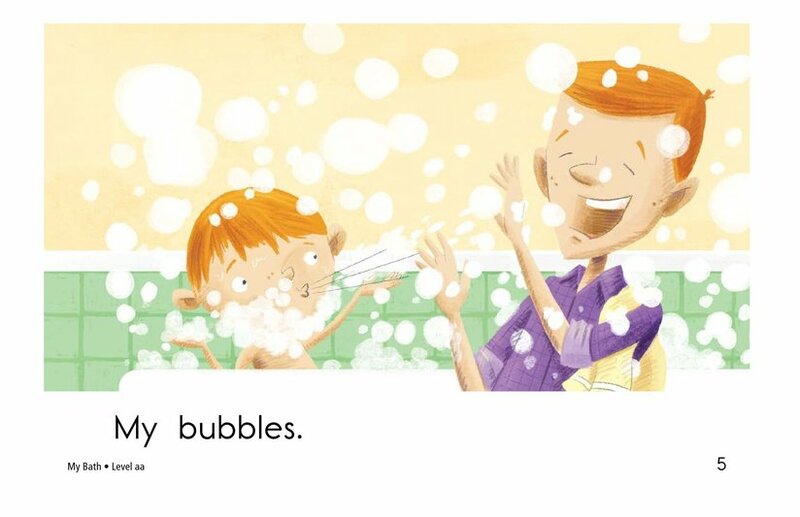 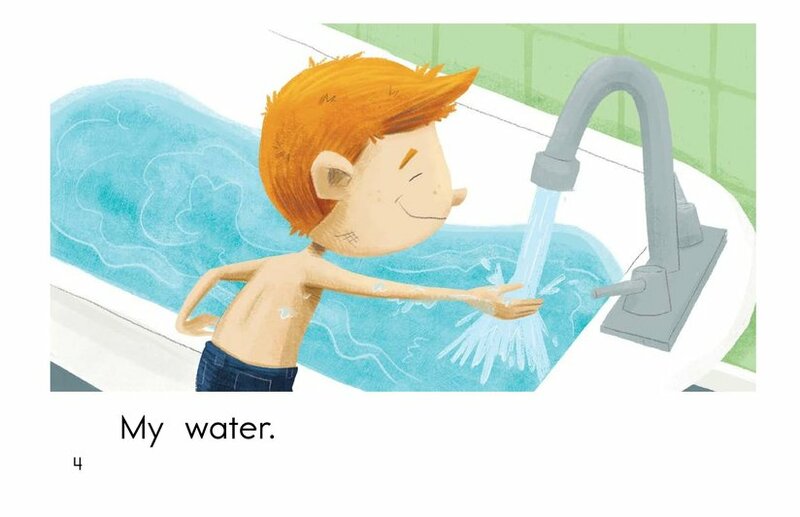 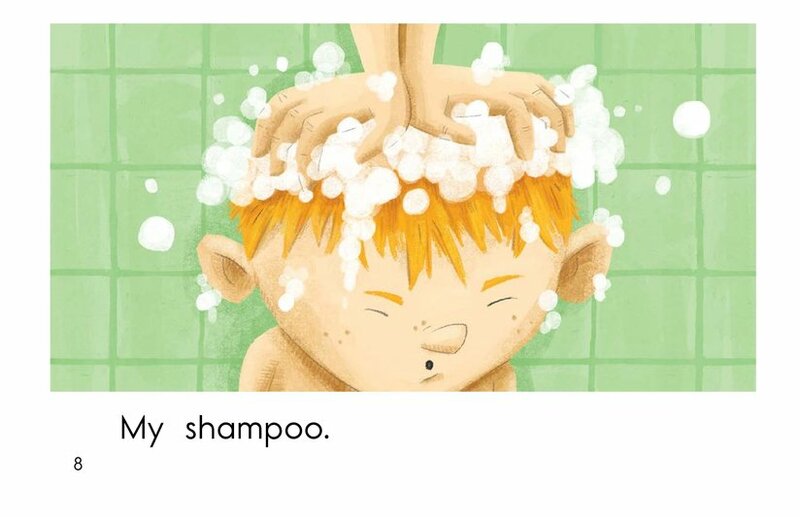 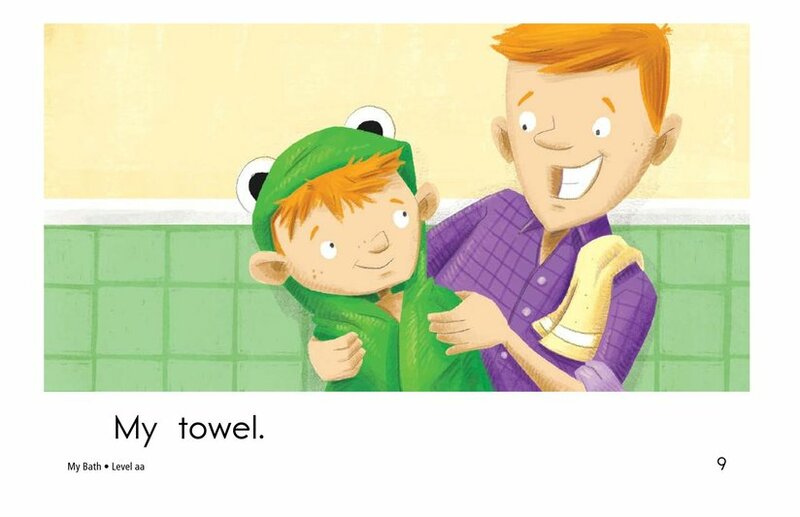 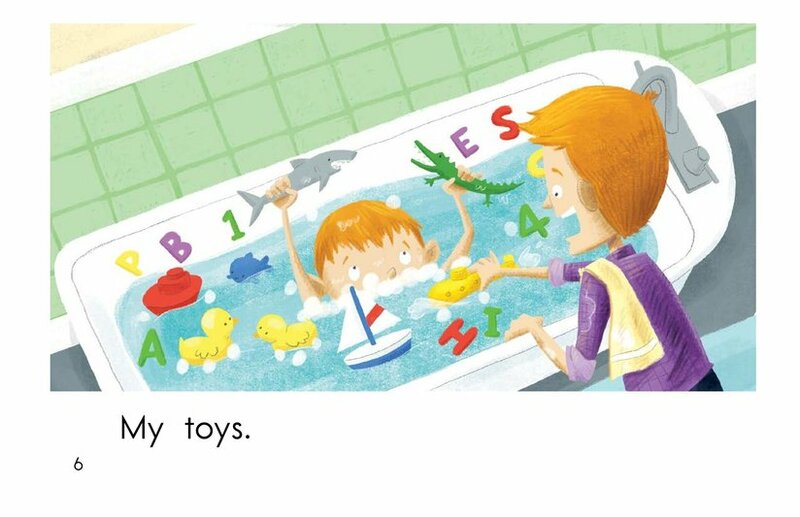 In the book My Bath, students will get to see everything a boy sees as he enjoys a bath from beginning to end. 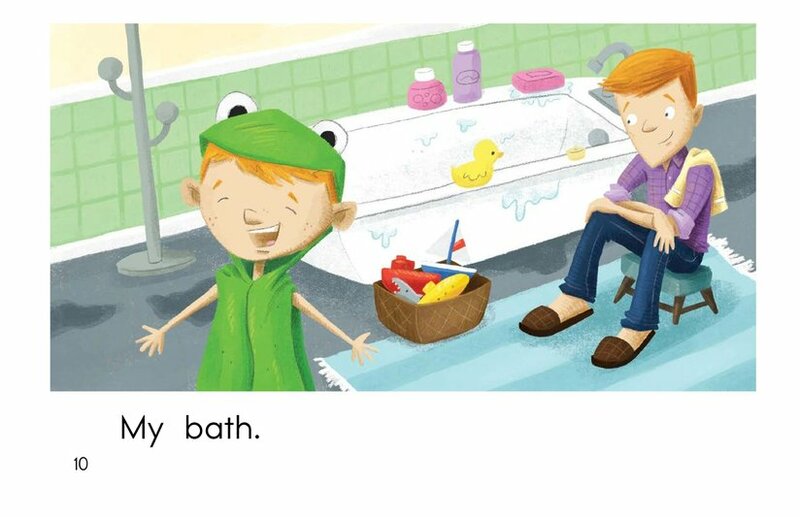 The fun and colorful illustrations and use of the high-frequency word my make this book a good choice for early emergent readers. 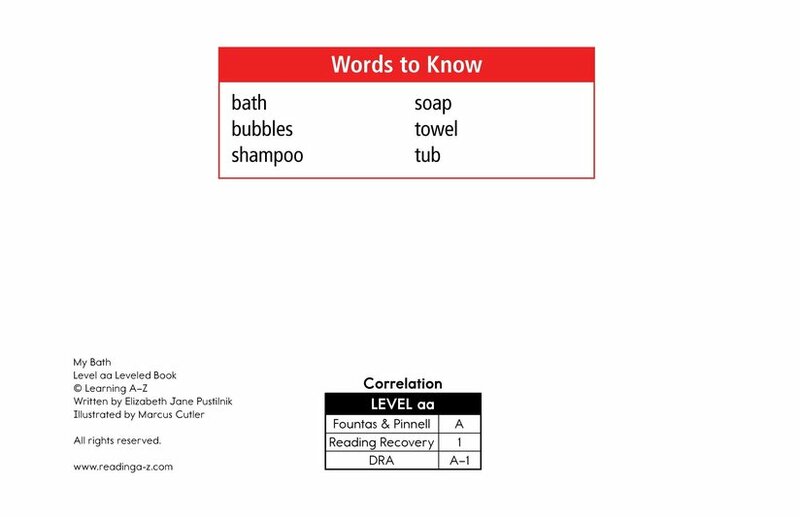 Students will also have the opportunity to classify information as well as to locate and classify nouns.